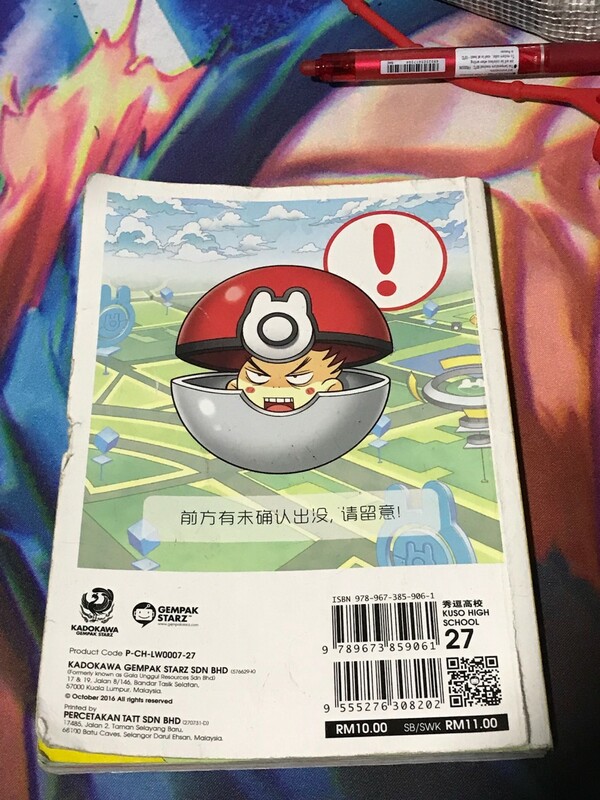 Widely successful mobile game, Pokemon Go, is receiving parodies and bootlegs everywhere with everyone trying to cash in on it. 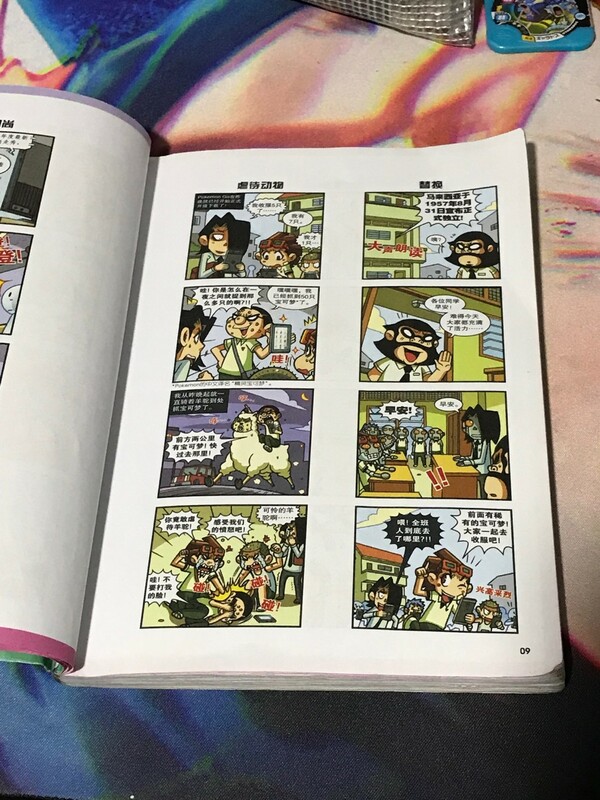 One such manga in Malaysia took a step further for one of its issues, covering its front and back with Pokemon Go inspired artwork. 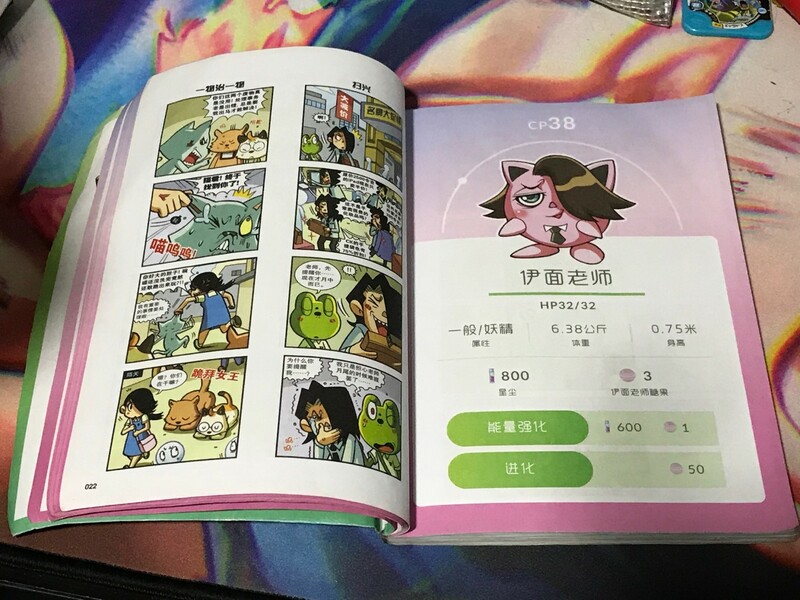 The 4 panel manga even took to opportunity to fill some of its pages with Pokemon Go inspired content. 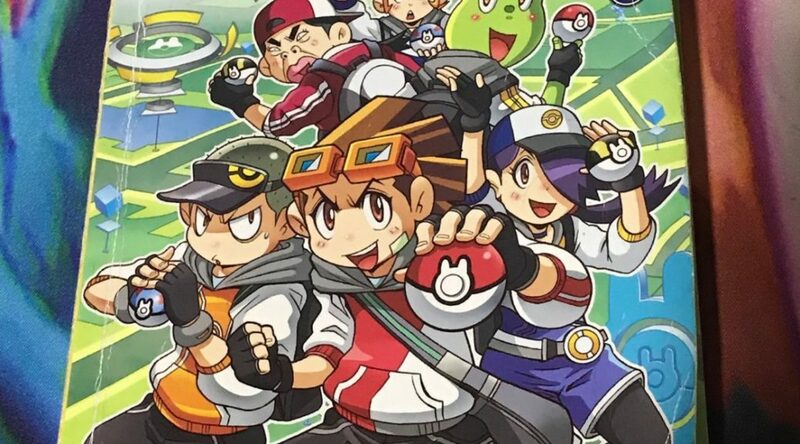 With one clearly taking reference to Jigglypuff. Still, there are some original content. 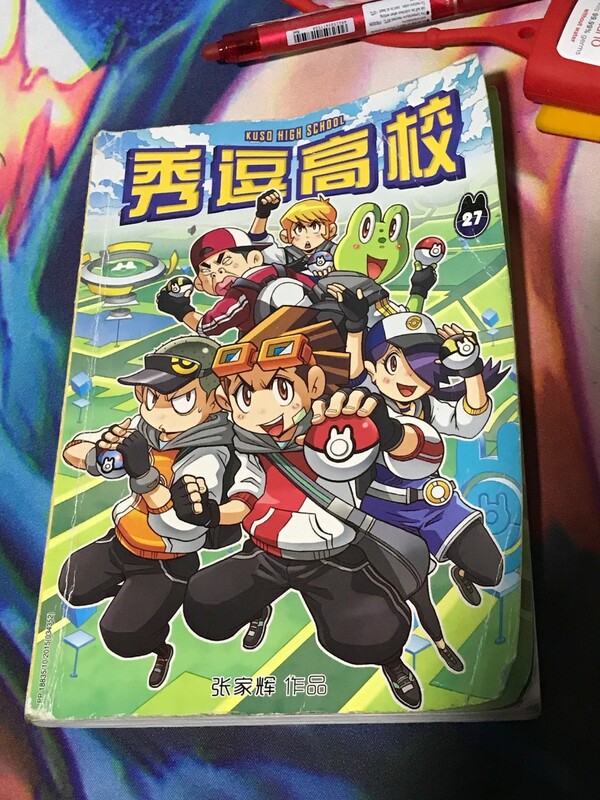 Stories such as characters replacing the whole class with robots so they can go out for Pokemon hunts in Pokemon Go provides some amusement in the book. It is fun to see how a simple game can transform and influence changes around it, appearing in different places in humourous ways.